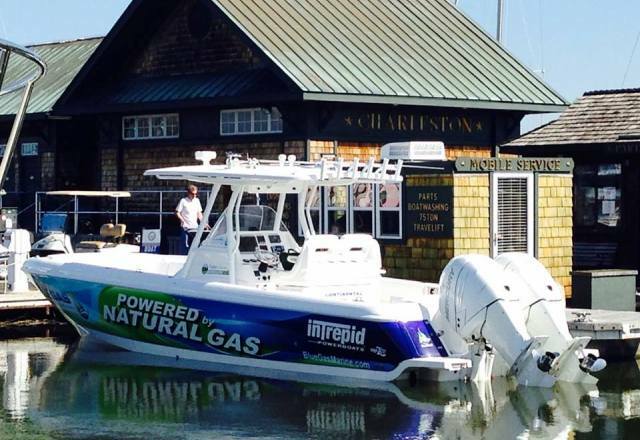 Blue Gas Marine, Inc. and Dusky Marine will be partnering to introduce the Dusky Marine 252, featuring Blue Gas Marine’s CNG technology. The vessel, powered by a Suzuki outboard motor, will be on display at the Miami International Boat Show in February 11-15 for sea trials. According to the companies, it is the first factory-built boat designed from the ground-up to seamlessly integrate the fuel system for the sport fishing market, while maximizing range, reported Boating Industry.